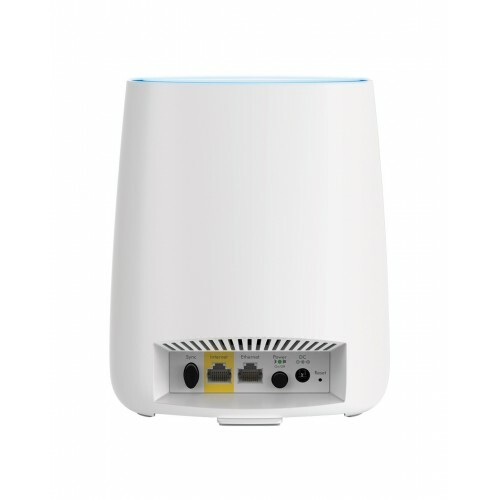 ri-band Mesh WiFi router delivers fast and reliable WiFi coverage throughout your home. 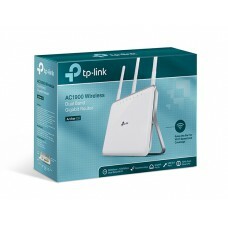 Speeds up to 2.2Gbps and stronger wireless connections cover your everyday WiFi and entertainment needs. 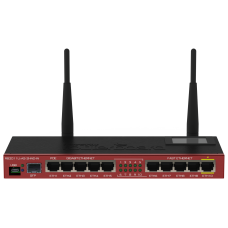 Enjoy uninterrupted 4K UHD streaming, smoother gaming and seamless connectivity to your computers, tablets and smartphones. 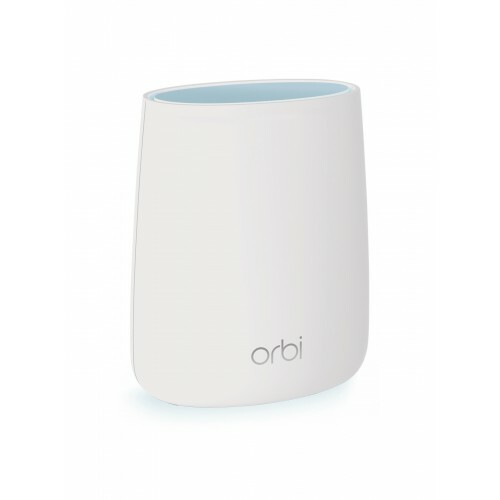 The Orbi router sports a sleek and modern look, ready to be displayed on a shelf or your entertainment center. Start with an Orbi Router, then create an Orbi whole-home mesh WiFi network by adding Orbi Satellites (sold separately). 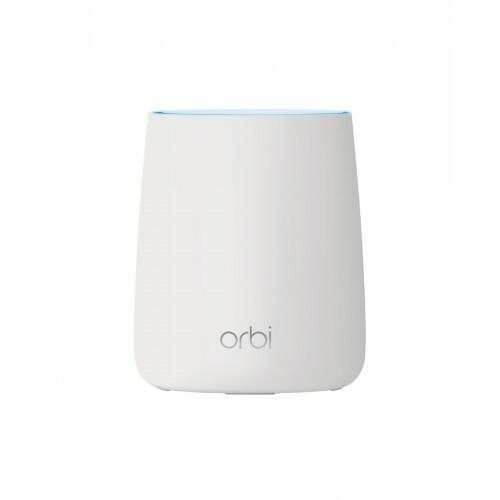 Enable Circle® with Disney Smart Parental Controls to easily filter, manage, and stay informed on what your kids do online. 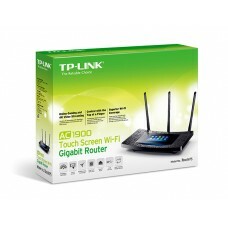 Ready right out of the box and works with your Internet service provider for better WiFi, everywhere.